Mayors from 26 European cities adopted a joint declaration for climate action in Paris (France) last week. 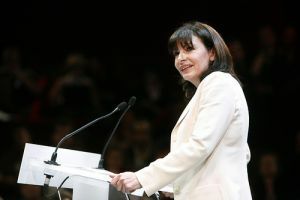 The commitment came during a high-level meeting, which was chaired by the Mayor of Paris Anne Hidalgo (pictured) and Mayor Ignazio Marino of Rome (Italy). Leaders from other major cities including Athens (Greece), Brussels (Belgium), Bucharest (Romania), Geneva (Switzerland), Lisbon (Portugal), Madrid (Spain), Sofia (Bulgaria), Stockholm (Sweden), Warsaw (Poland), Vienna (Austria), Lyon (France) and Bordeaux (France) were all present. In her opening comments, Mayor Hidalgo highlighted ICLEI’s expertise in the area of sustainable public procurement. ICLEI Europe’s Managing Director Wolfgang Teubner and Mark Hidson, the Global Director of ICLEI’s Sustainable Procurement Capacity Centre, both attended the Paris meeting to offer their support. The Paris Initiative forms part of the run-up to the next round of UNFCCC negotiations, which are due to be held in the French capital in December 2015. The gathering aimed to encourage cities to join forces and share expertise that will lead to a lasting energy and environmental transition. By making a public commitment to use their joint purchasing power in favour of green and low-carbon solutions, the cities are unifying around a strong vision for a sustainable future. The Declaration commits signatories to “a significant reduction of greenhouse gas emissions by at least 40 percent by 2030”. Three areas were chosen for initial interventions, based on an assessment of the cities’ purchasing volume and the carbon impact of the product group. These cover collective purchases of renewable electricity, waste collection and urban cleaning vehicles powered by natural gas (12 – 16 tonne models), and hybrid and electric light vehicles and small commercial vehicles for local authorities. For more information, contact mark.hidson@iclei.org. An electricity and gas tender published as part of the GPP 2020 project by the Catalonian Department of Economy and Knowledge has made total savings of over 66,000 tonnes CO2 equivalent, totalling more than the average annual consumption of 10,000 European households. The tender, which is worth an annual €132.4 million, was awarded in the form of a framework agreement that allowed other public bodies to participate. Technical specifications included a guaranteed minimum of 30 percent of the electricity to be supplied from renewable or high efficiency cogeneration sources. These had to be accompanied by guarantee of origin certificates. 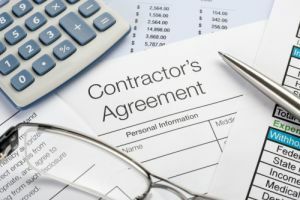 Financial penalties were included in the contract in the case of failure to comply with these conditions. 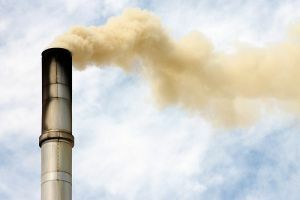 This tender represents an impressive achievement, with CO2 savings of 22 percent compared to the previous contract, as well as a 300 percent increase in guaranteed production from renewable high efficiency cogeneration sources. For more information, visit the GPP 2020 website. 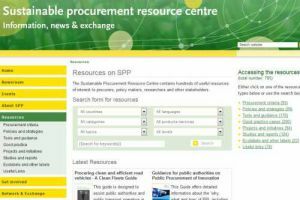 The Sustainable Procurement Resource Centre (SPRC) has undergone a revamp of its user interface, making it easier to access relevant procurement resources than ever before. The SPRC contains hundreds of resources in a range of languages, providing detailed support for procurers and other stakeholders that wish to engage in more efficient and effective sustainable public procurement. In addition to changes to the search criteria, selected resources are now highlighted, ensuring that visitors don’t miss out on the most up-to-date guidance. The highlighted resources are selected by procurement experts within ICLEI, the organisation that hosts the SPRC. The revised site also makes it easier to add resources to the SPRC’s database. A “quick search” option, separated by procurement category, makes finding the right guidance more efficient, whilst a detailed search option ensures that specific resources can be located. Users have the possibility to search by the country that the resource concerns, language, the type of resource, the sustainability theme, the sector the resource focuses on, and whether the resource is aimed at the local, national or international level. For more information, visit the SPRC Resources Section. The Observatoire des Achats Responsables (OBSAR) guide on sustainable procurement has undergone a revision to ensure that a greater number of practical experiences and best practice examples are included. The guide, which is relevant to both public and private purchasers, looks at procurement as a means to bolster employment for vulnerable persons. 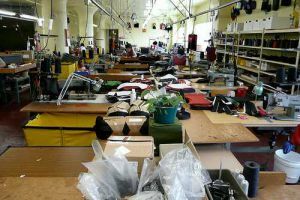 The authors sees sustainable procurement as a means to create jobs, and argue that given Europe’s current unemployment levels it is necessary to fully embrace the possibilities presented by better procurement. The guide consists of five parts: definition and primary actors, jurisprudential and legal developments for public procurement, obstacles to overcome, positive developments, and taking a valuation approach. 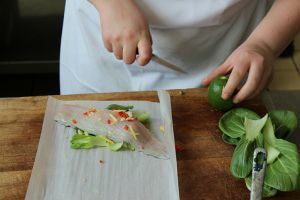 A number of partners were involved in the development of the guide, including l’Avise, la Fédération des entreprises d’insertion and Alliance Villes Emploi. The French organisation OBSAR aims to facilitate exchange of best practices, and bring together stakeholders to successfully engage in sustainable procurement. For more information, visit socialement-responsable.org [in French]. 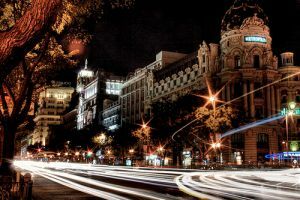 In an effort to enhance sustainability and lower energy costs, the City of Madrid (Spain) is replacing its street lights with more energy-efficient models. With a total of 225,000 lights to be changed, the project is the world's largest ever street lighting renewal. “This will be the biggest technological renewal ever seen in Madrid City. The change will reduce the city’s energy consumption thanks to energy efficient bulbs, extending the lifespan of the city lighting and controlling light pollution by enabling the regulation of the intensity of light when and where it’s needed. The new lighting installation allows us to make significant progress towards becoming a smart city, which is more sustainable and, in conclusion, a more liveable city,” said Mayor of Madrid Ana Botella. The city hopes to achieve energy sayings of around 44 percent per year with the new bulbs. Dutch electronics company Philips will finance the project at no cost to citizens. Discarded lamps and lampposts will be recycled by the non-profit association Ambilamp. 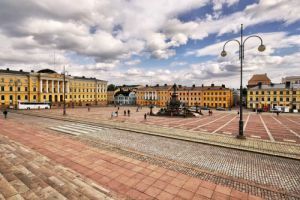 For more information, visit the European Green Capital website. On behalf of the DG Environment of the European Commission, the Joint Research Centre's Institute for Prospective Technological Studies (JRC-IPTS) is currently revising the EU Green Public Procurement (GPP) criteria for Food and Catering Services. Stakeholder involvement is crucial for the success of the study's development. Those who are interested in registering as stakeholders and taking part in the consultation processes can do so by sending an email with their contact data to JRC-CATERING-SERVICES@ec.europa.eu. The final criteria will work to ensure that environmental principles are taken into account at each stage of the procurement process. JRC-IPTS is looking for feedback on the revision for the criteria proposals related to food and catering services. 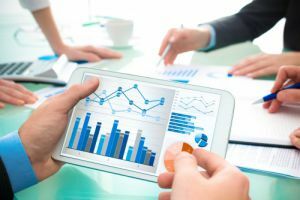 Through the project, the following tasks will be performed: definition and scope for the product group, market analysis; technical analysis and improvement potential. This will form the basis of the elaboration of draft criteria and technical reports. For more information, visit the JRC website.